Fresh Towns is a new townhouse development by Greatwise Developments. This Project is currently in pre-construction at Morrison Drive, Ottawa. 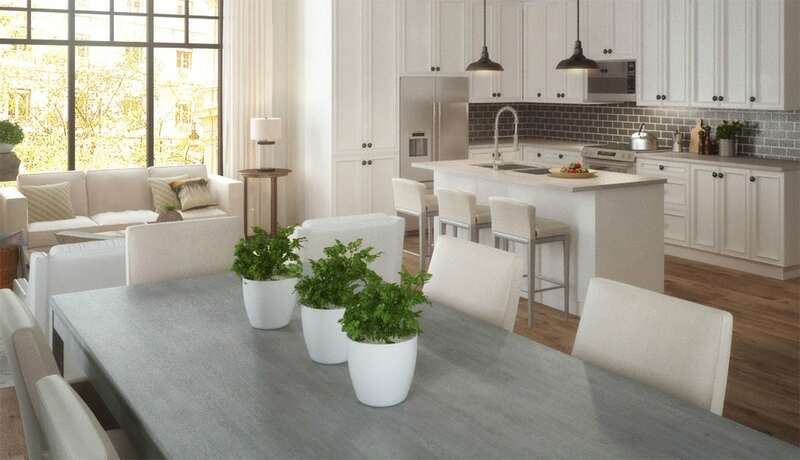 Fresh Towns unit sizes range from 1037 to 1663 square feet. Walk, cycle or drive while enjoying the convenience of this upwardly mobile community. With public transit at your fingertips. Easy access to Hwy’s 416 & 417. You are only moments away from the Queensway and all it has to offer. Escape from it all, or find fun for the whole family. You are steps away from Morrison Park, and a short drive from Nepean Sailing Club and Andrew Haydon Park. You'll never be at a loss for activities or stunning scenery. Brewery and Bridgehead Coffee and many more. Quality education for every age is at your door step. Carleton Montessori Elementary School, St. Paul’s High School and Algonquin College are just a few of many.